The sun goes down late, and there’s no reason why you can’t enjoy the extra light in the evening hours. Prepare a nice dinner of your favorite picnic foods and head to a nearby park or an open field where you can spend time talking, eating, and enjoying nature together. 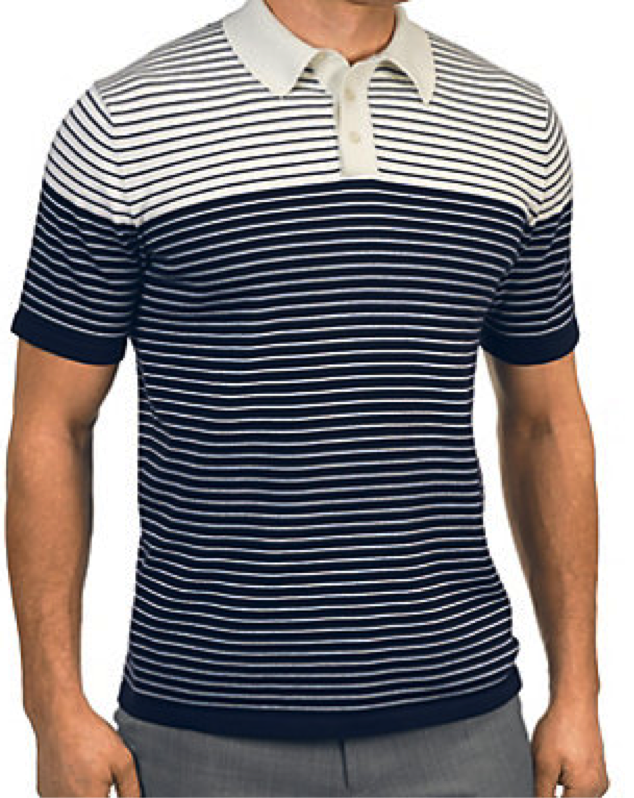 The casual environment calls for a relaxed outfit: Try out one of our cotton polo short sleeve sweaters, such as this one with white and navy stripes, and match it with a pair of grey wool gabardine flat front pants that fit well but allow enough movement to help you stay comfortable in the informal environment. No matter if you stay out to watch the sunset, or head in early to eat some of that dessert you accidentally left at home, you’ll look and feel great. Pro tip: Full moons will take place on July 31, August 29 and September 28. Take advantage of the extraordinary brightness on these nights to stay out late and enjoy the romantic atmosphere. Wine tours are fun, but sometimes it’s nice to simply visit one winery and spend a little more time there than you would by traveling to several in a single day. Do some research and find one that has food and entertainment – a lot of wineries have become popular local or regional music venues, and some hold other events such as dances or festivals. For an evening at the winery, you’ll want to dress nice, but still fairly casual. 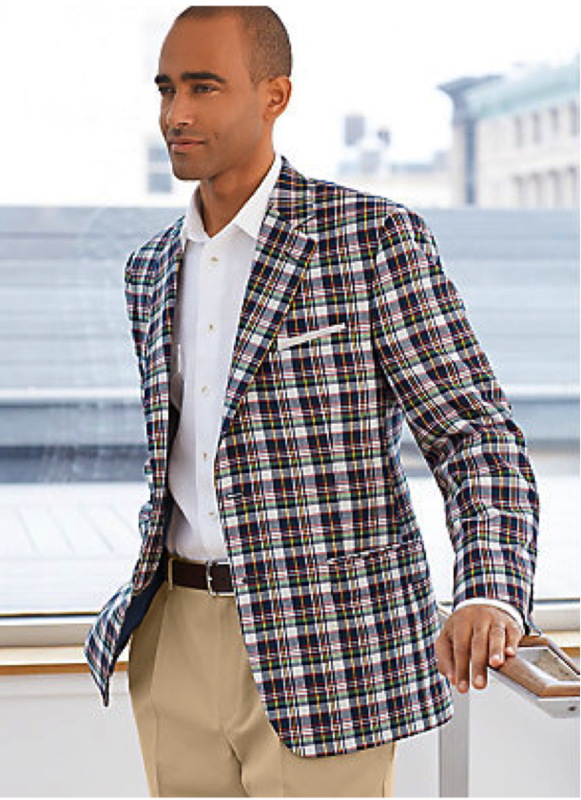 A patterned cotton madras sport coat over a linen sport shirt will help you stand out while maintaining a relaxed atmosphere. Complement the look with a pair of cotton chino pants, and don’t forget to add the finishing touches to your ensemble with a leather belt and silk pocket square. If the night goes as good as you look, everything will be alright. Pro tip: Buy a bottle of something both you and your date like for a future night so you can re-live the experience. Also, make sure you have transportation worked out before you head out to the winery, so you can fully enjoy the evening responsibly. The days of summer might be lazy and hazy, but summer nights are the perfect time to kick it into a higher gear. If you and your date want to do something active in the evening, there are few options better than finding a place to move around than a dance floor. There are plenty of options – from traditional ballroom to swing to Latin styles, among others – so pick a dance style and go for it. For your evening on the dance floor you’ll want to go with a full get-up. Wear a white dress shirt and a matching set of neutral tone lapel vest and pants underneath a plaid jacket – so even if you take the jacket off, you’ll still be looking suave on the dance floor. For an extra bit of style add a bow tie with a fun and eye-catching pattern, which will stay out of the way better than a necktie but will still keep you looking sharp. Pro tip: If you or your date aren’t very experienced dancers, find a class where you can learn the steps together. Some places that offer social dancing have beginner classes before the masses arrive, to give you some instruction before you try out your moves in a crowd. Want more ideas for what to wear on your next outing with your significant other? Browse through our big summer sale, where you can find more than 500 styles at up to 50% off. So, … I purchased a house sweater some years ago. It is amount my most favorites. It is a tan, double brested house sweater. It has full length, open ended sleeves. It also has matching color elbow fabric protector pads. The side pockets are traditional horizontal cut. 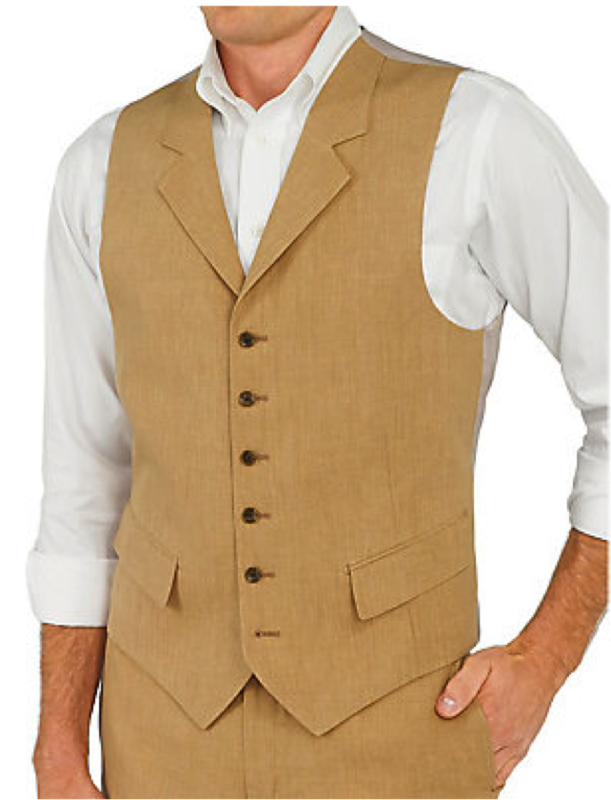 The double brested front features a full suit collar facing and six leather trimed buttons. It Hans on my buddy like a fine smoking jacket. I absolutely wish to find a replacement. I either came from Nordstrum or another similar fine mens catalog, such as yours. I saw a similar, navy blue sweater with a sweater bottom, (slightly drawn in) in your Fall Catalog. However, I prefer the open coat bottom. Can you find such a house sweater for a greying gentleman, (such as I)? Thank you for reaching out to us, Henry. The closest sweater we have matching your description would be the navy blue double breasted sweater that you already saw on our website. We are sorry that we are unable to provide you with what you are looking for. If you have any questions or need further assistance, please feel free to email us at custserv@paulfredrick.com or call us at 1-800-247-1417. Any of our representatives would be happy to assist you.